The Phonak Roger EasyPen is a compact and discrete instrument designed to distinguish speech in challenging listening environments. 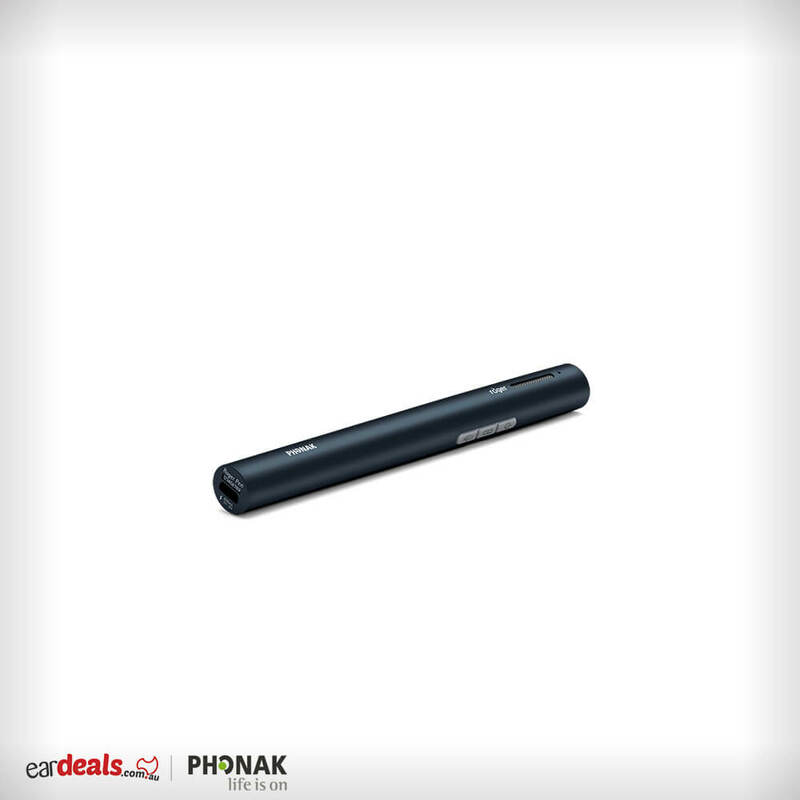 Easily mistaken for a pen in your top pocket or on the desk, its unique design features an automatic wireless connected microphone capable of assisting the user in one-to-one conversation.The device may be used as a stand alone device or be coupled with some of Phonak’s other portfolio items. 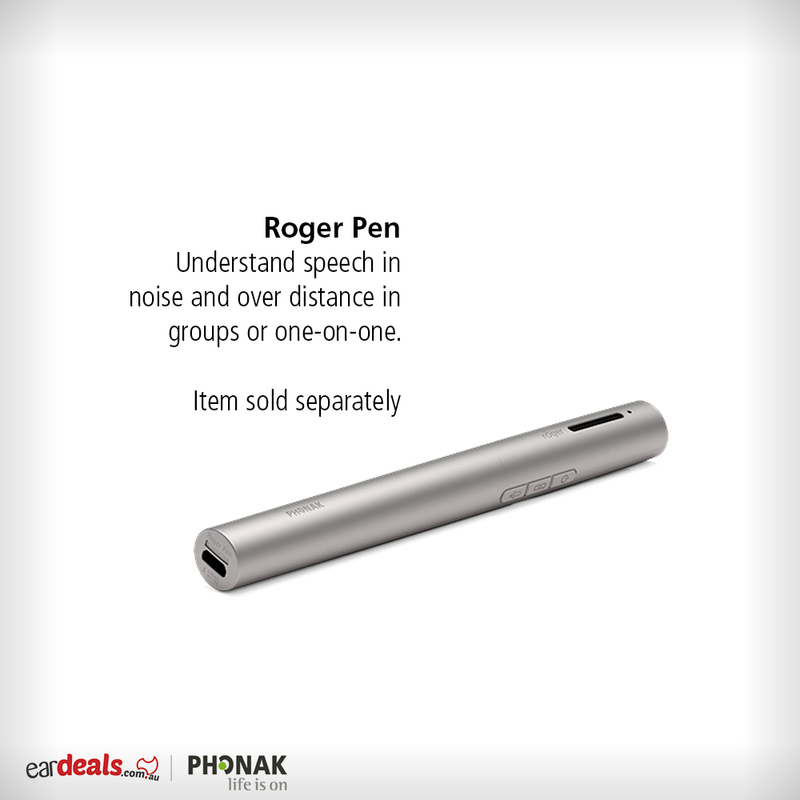 Simple to use at the touch of a button, the roger pen distinguishes speech-in-noise both at close and distant proximities. The device comes in three colour options – Petrol, light sterling and ruby. The low prices are the beginning of our great service! * Please note that manufacture warranties differ depending on the products brand and style. Please consult our manufacture warranty page for more information on how this may effect your choice in product. Are you looking for a device that will quickly and intuitively link your Signia / Siemens hearing aids to your TV? Well, look no further! 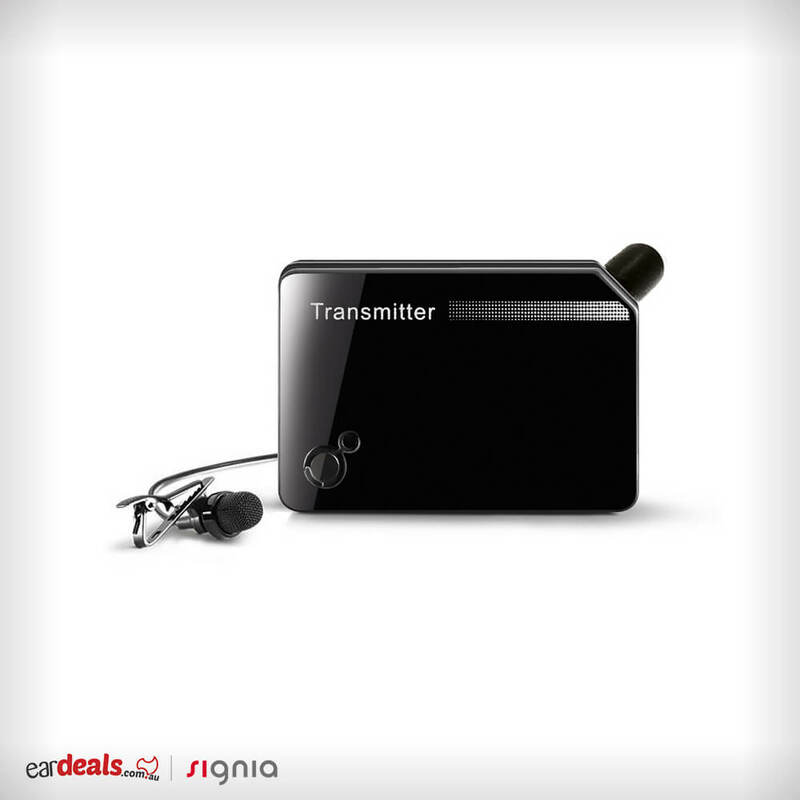 The Siemens / Signia TV Transmitter connects directly to your TV without the need for Bluetooth functionality to the Signia easyTek device. The Tv Transmitter has an easy to use process for connectivity and provides multiple audio outputs including digital audio. The device is compatible with the easyTek and miniTek devices, providing extra functionality for users who seek to expand their connectivity. The transmitter has no batteries and is simply connected through a standard power connection. The device comes with easily understood LED’s for status updates. So what are you waiting for its time to watch your favorite movies in stereo sound right from you hearing aids! The TV Link II by Phonak turns your hearing aids into wireless headphones with stereo sound for watching your favour shows or listening to the music that used to make you get up and dance! The TVLink II basestation provides digital audio inputs, a pairing button and a charging hole providing compatible to ComPilot Air II. The basestation is the technical interface designed to link your TV and audio sources. 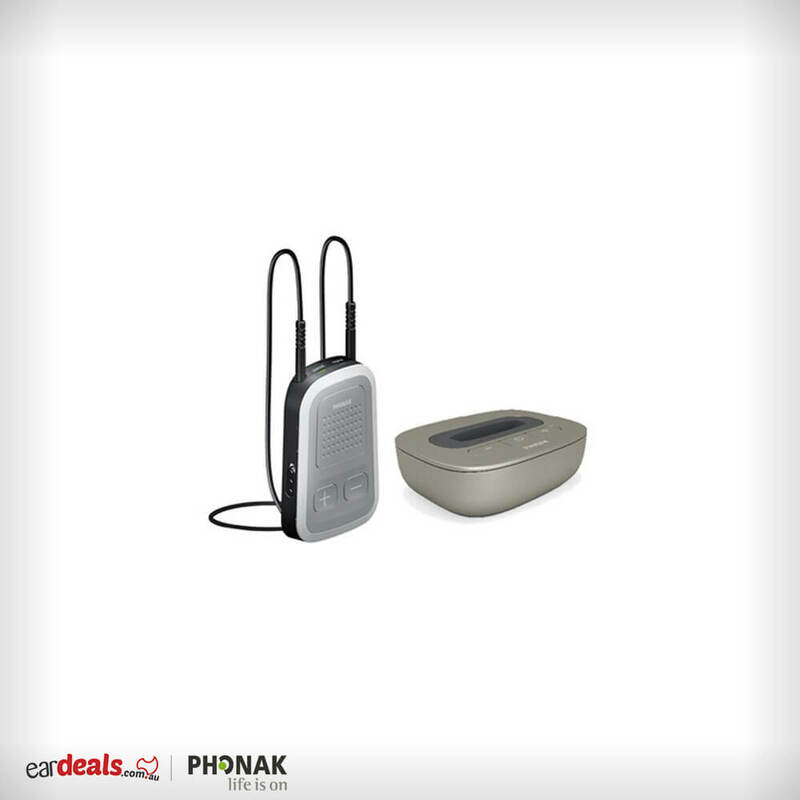 Teamed with the Phonak ComPilot II or ComPilot Air II; any of Phonak’s wireless compatible hearing instruments are turned into a headset with a range of up to 100 foot or 30 meters. 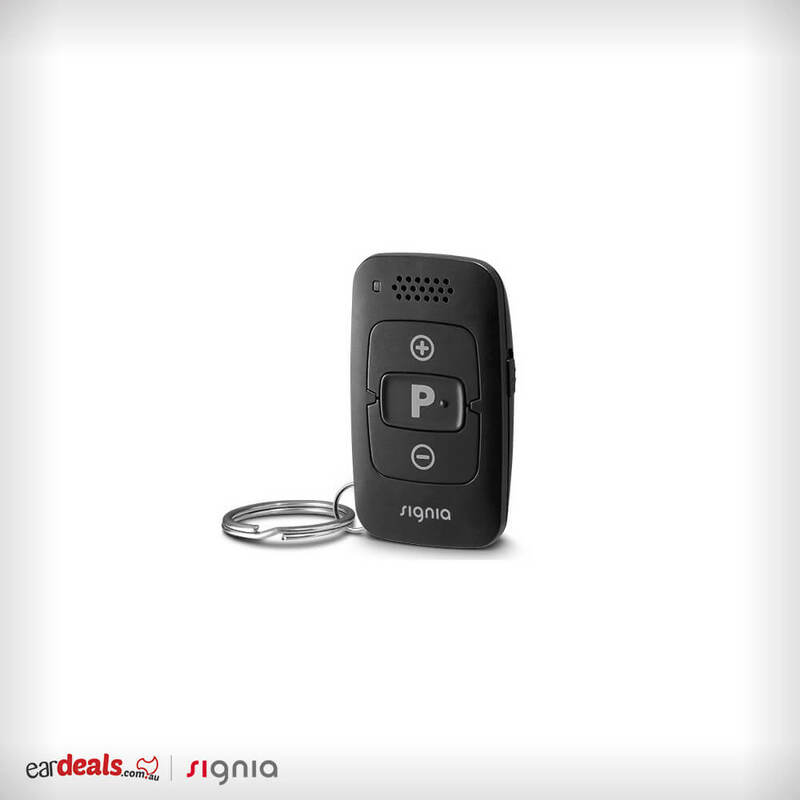 The Signia miniPocket is the ultimate in discreet hearing aid adjustment. 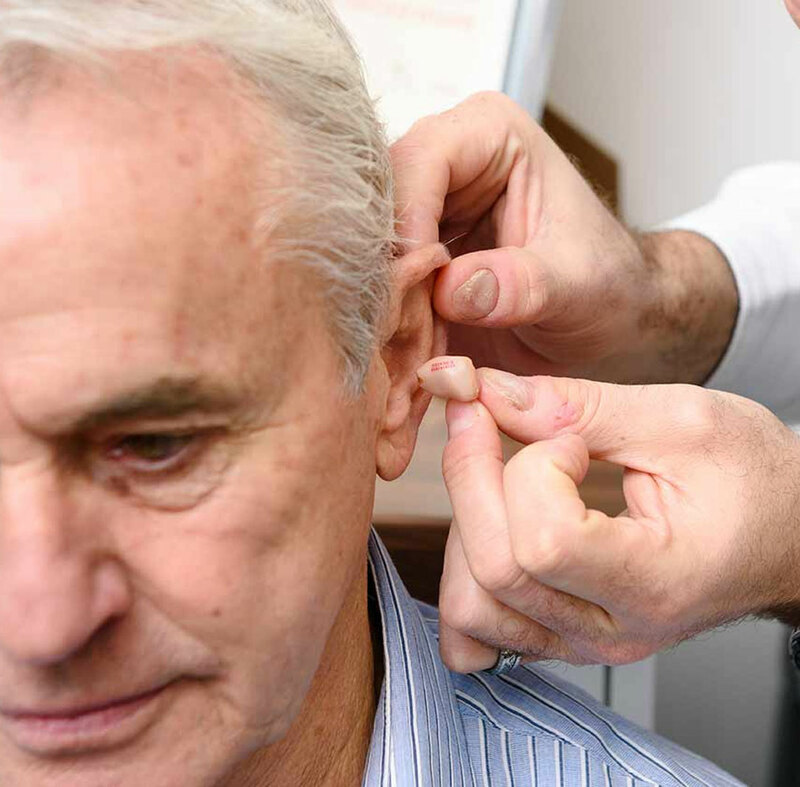 The device is ideal for Signia / Siemens hearing aid wears, who seek a simple yet affordable solution to volume and channel adjustment without a smartphone application. Housing a long lasting battery the device is reliable and small enough to carry in your pocket or on a keychain. Essential features include a LED light, loud speaker, key lock, volume and channel adjustment, easy to access battery compartment and key ring fitting. When Phonak designed the Roger Pen, it was clear what they had in mind, a discrete alternative to improve the listening experience of those hard of hearing in challenging environments. The design is cutting edge, sleek and comes in three unique colours – Ruby, Light Sterling, Petrol. “Roger,” a name derived from a term used in radio communications can distinguish and cleanse speech-in-noise over short or long distances. The device itself is universal in its application, capable of directive pickup and resolution if faced on a table in a noisy cafe or long trip car ride. Alternatively, it may be carried throughout the day in a top pocket or hung around the user’s neck as an addition microphone to those within the users hearing aids. The Roger truly is the perfect match for anyone with Phonak hearing aids wishing to step up their hearing ability is some of life’s most challenging yet rewarding environments. * Visit the EarDeals services page for more information.